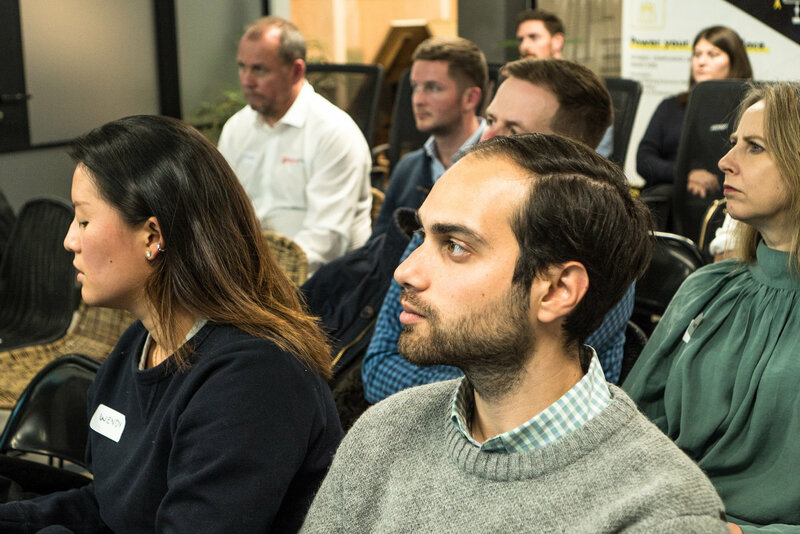 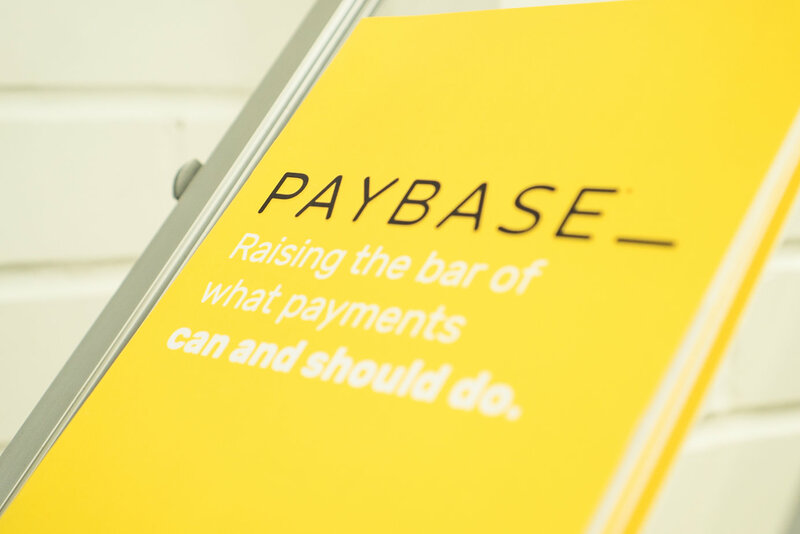 Last week saw Paybase host the second in its series of collaborative workshops, aimed at fast-tracking success for platform businesses. 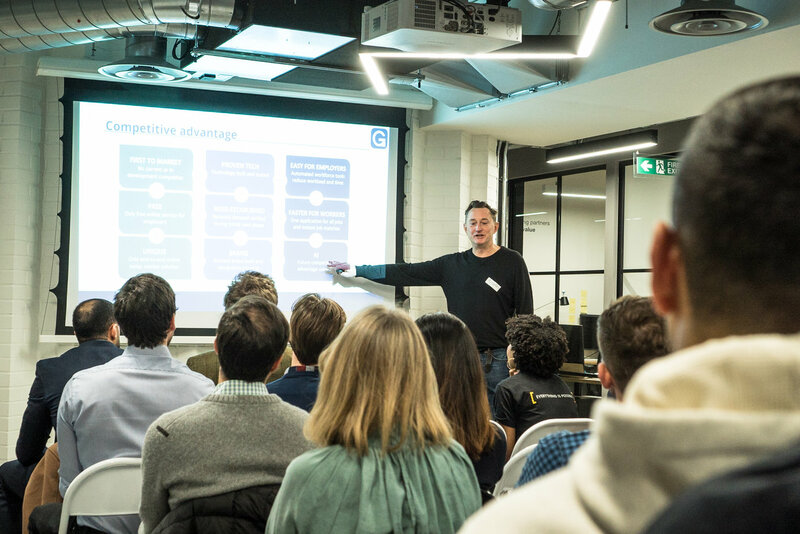 Thank you to all those that came to listen to our three industry experts share their words of wisdom - especially on such a desperately cold evening! 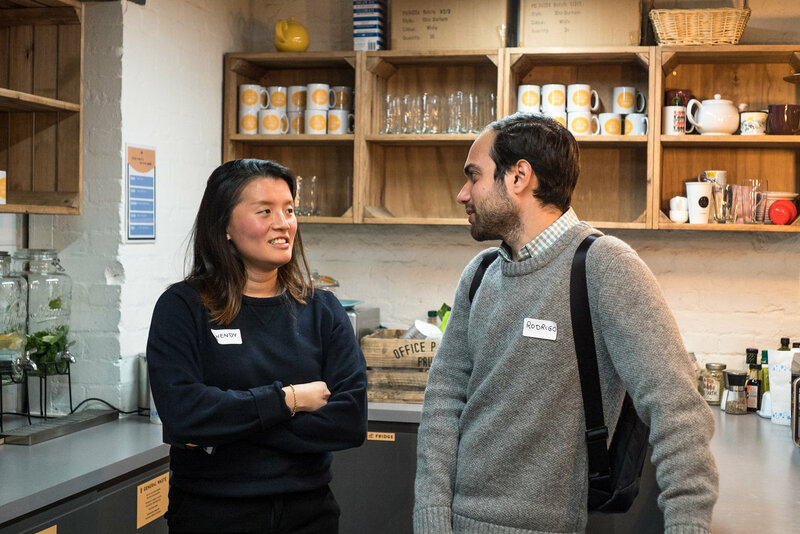 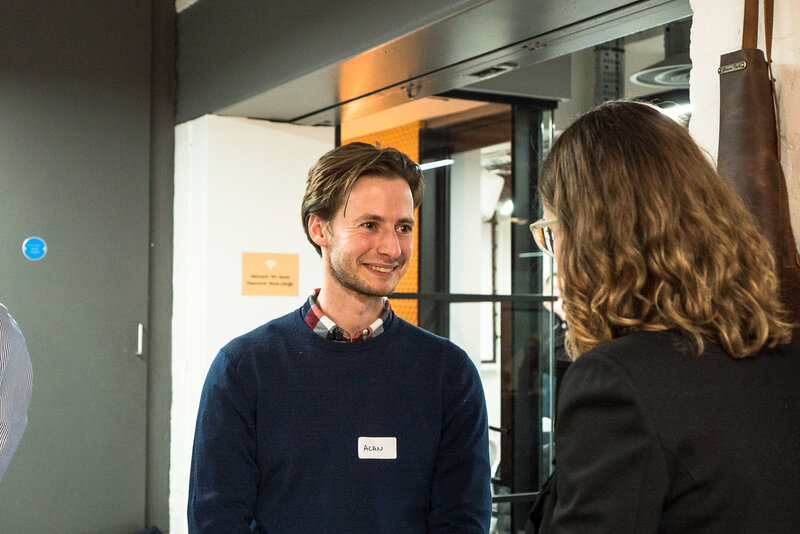 We enjoyed meeting lots of new people and hearing about their innovative businesses, and it was great to catch up with those we met at the first workshop. 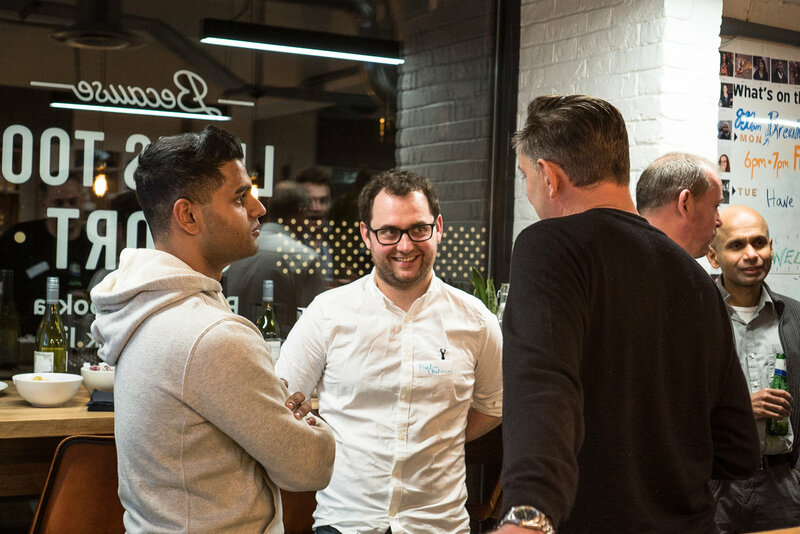 We truly feel that we are making positive steps forward in creating a supportive community which all participants benefit from. 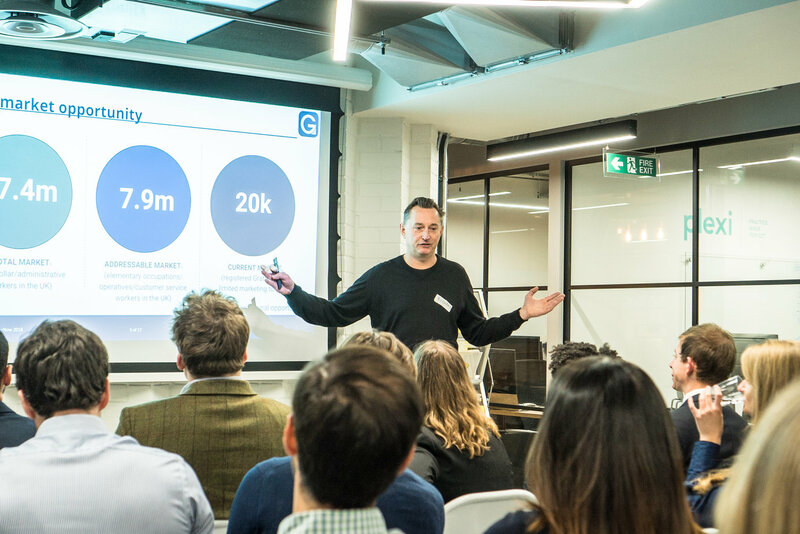 We’re looking forward to expanding this network further and helping more businesses grow in 2019! 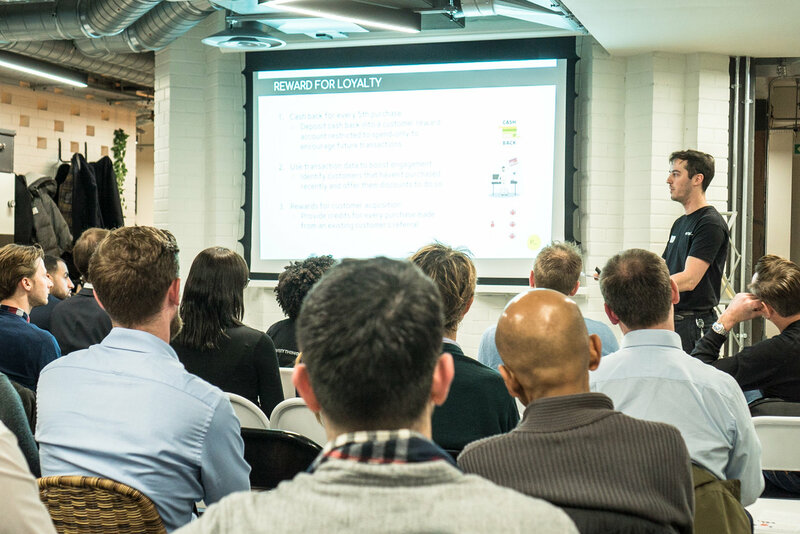 Our next workshop will have a completely different format! 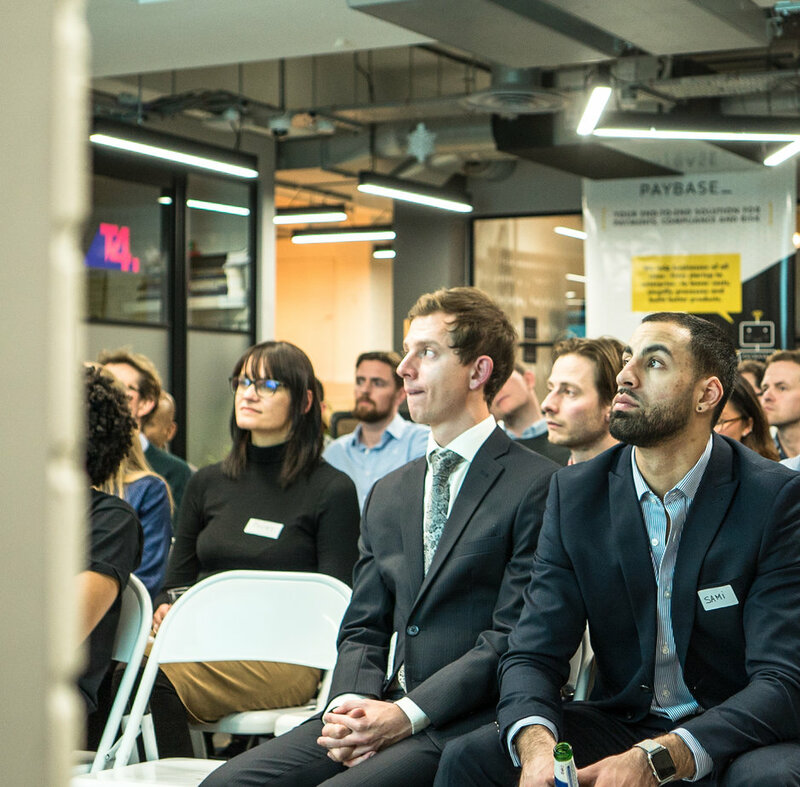 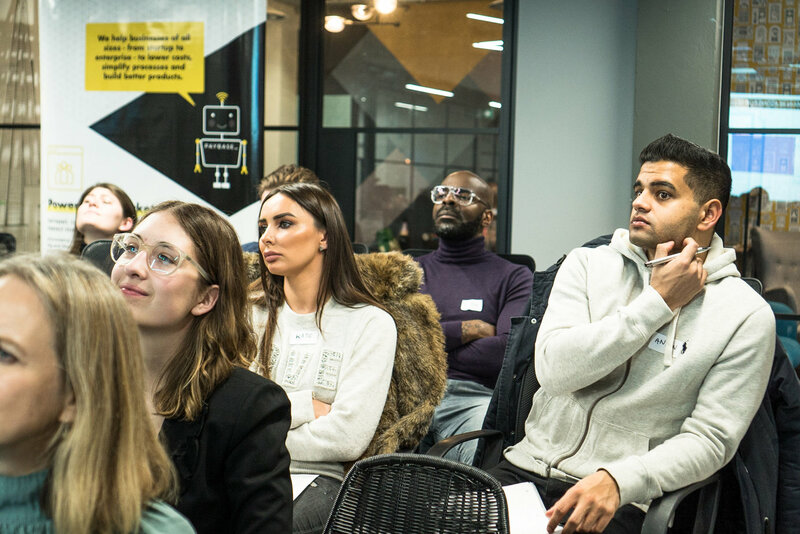 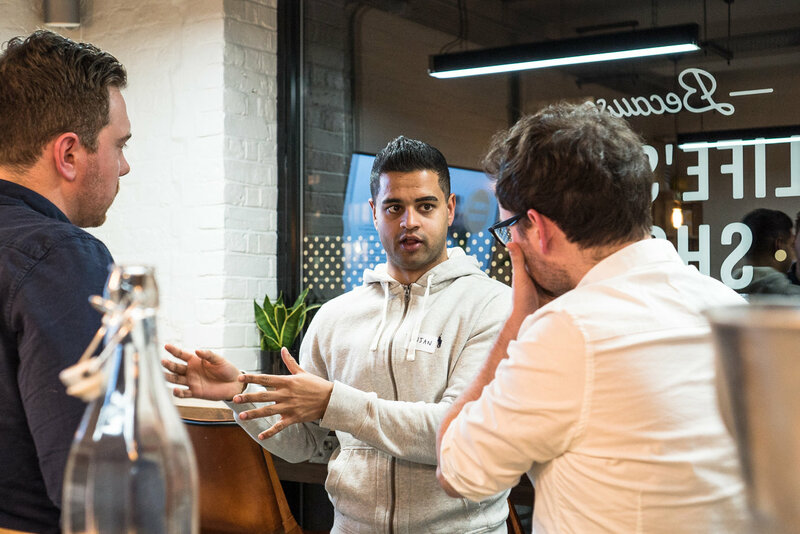 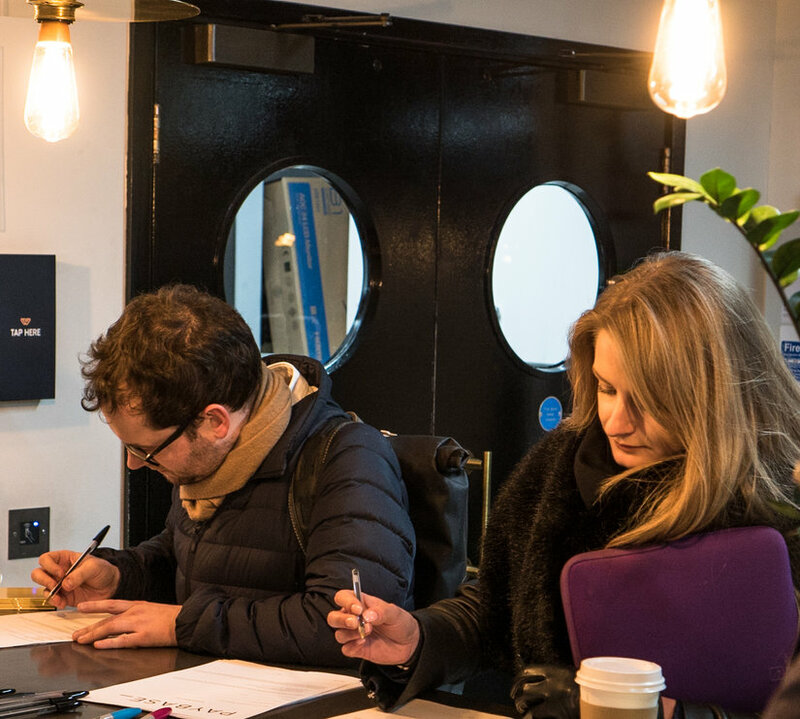 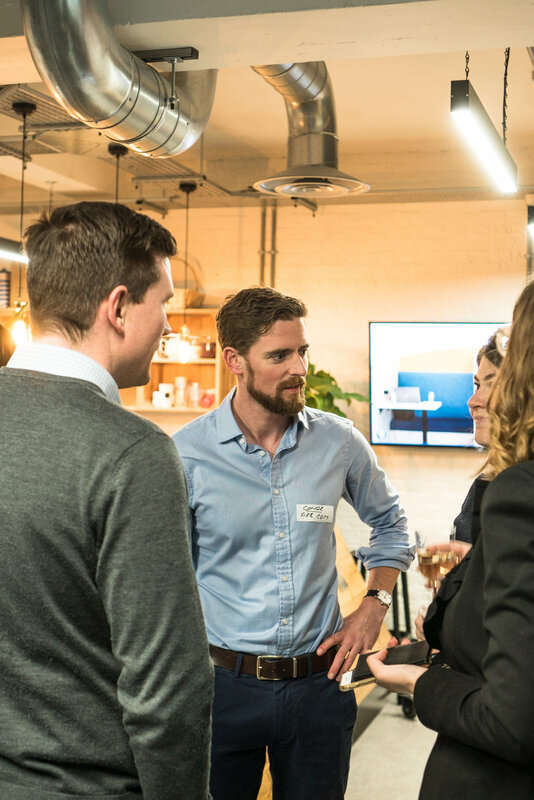 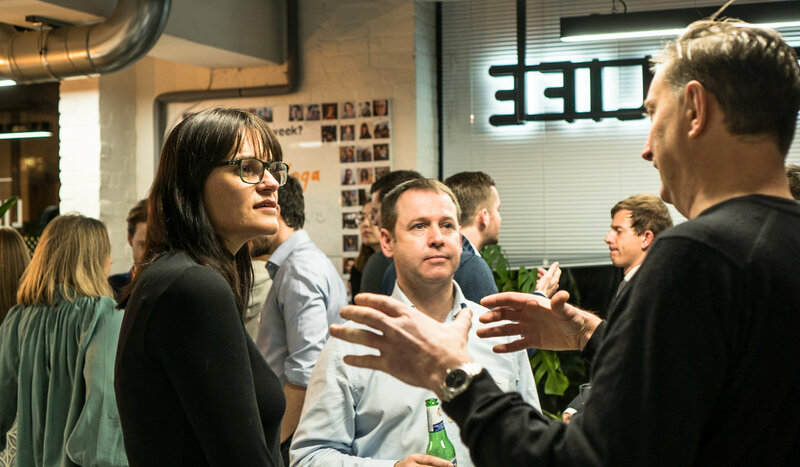 We will be hosting a Dragon’s Den style event which will give a few lucky participants the chance to pitch their business to a panel of VC investors. 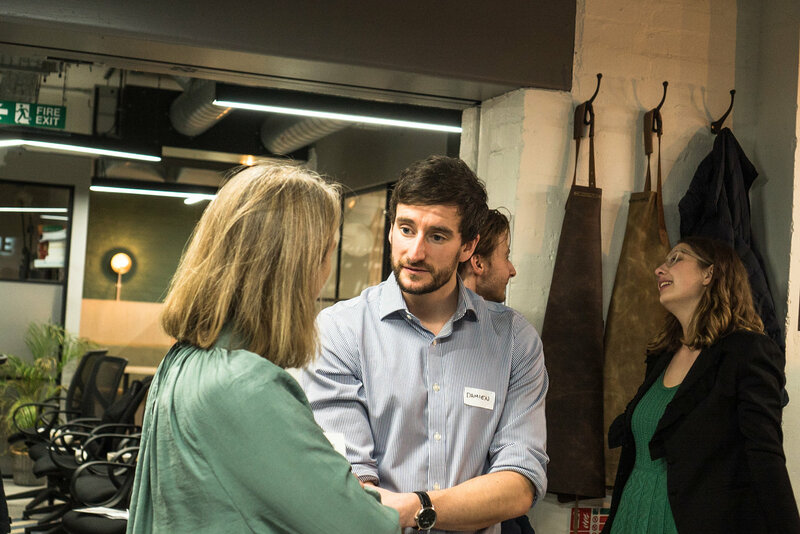 Unlike Dragon’s Den there won’t be hundreds of thousands of pounds at stake unfortunately! 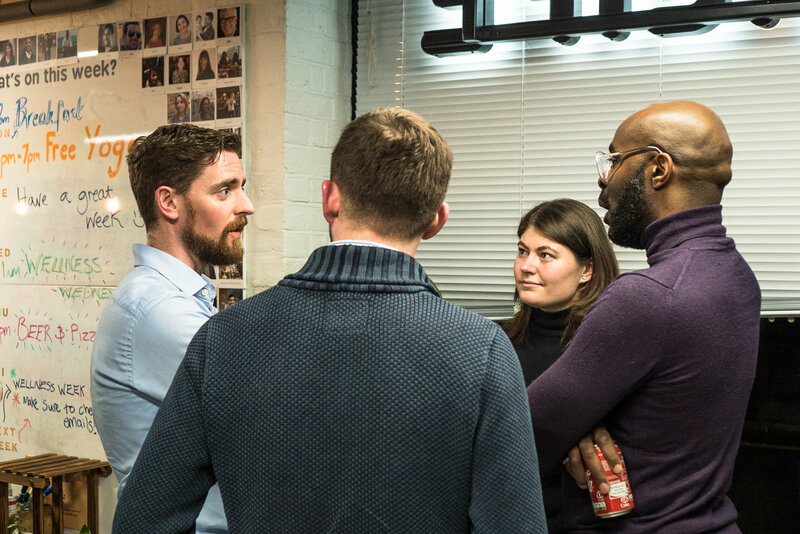 This will be purely for pitch feedback and advice, but undoubtedly useful for anyone about to embark upon the fundraising journey. 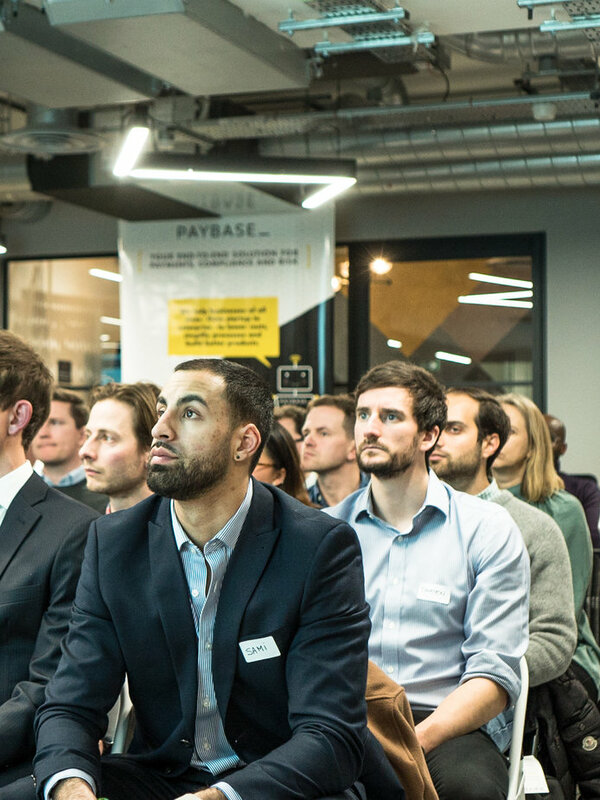 We will be providing more information soon, follow us on LinkedIn and Twitter and sign up to our newsletter to stay in the loop! 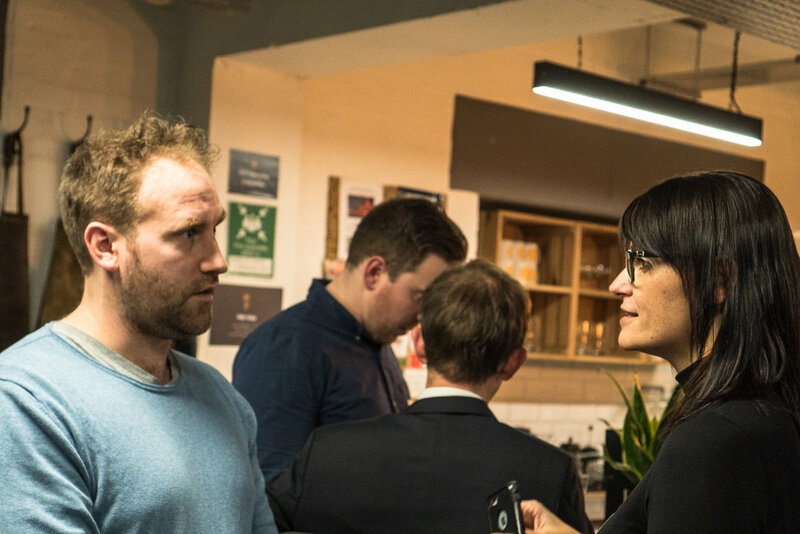 Below we’ve displayed some of our favourite photos from last week’s event (Photo credit: Owen Baker), please feel free to share them on social media! 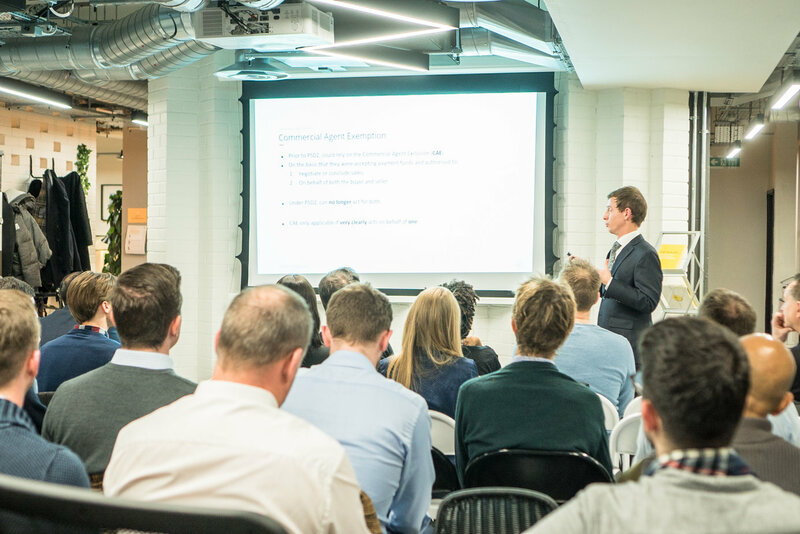 David Borge of Ramparts European Law Firm kicked the evening off with a talk on PSD2 and why it matters to platform businesses. 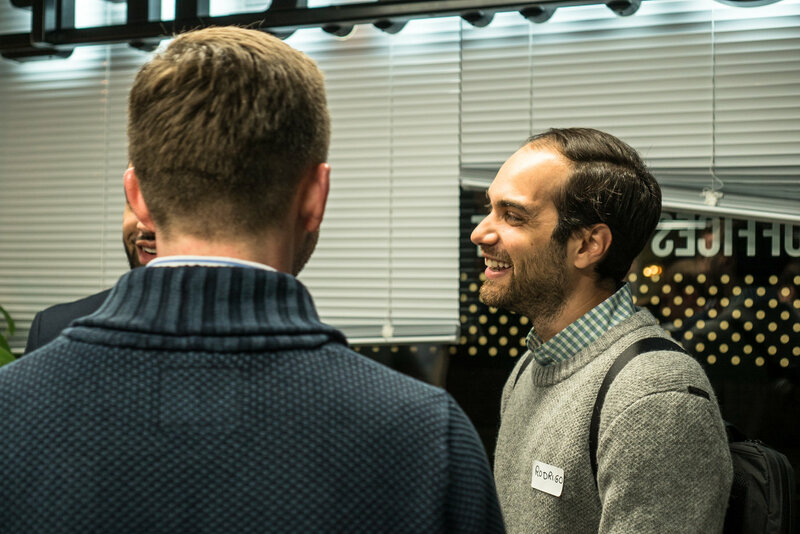 “For any platform business, handling funds yourselves is not really a viable option anymore”.